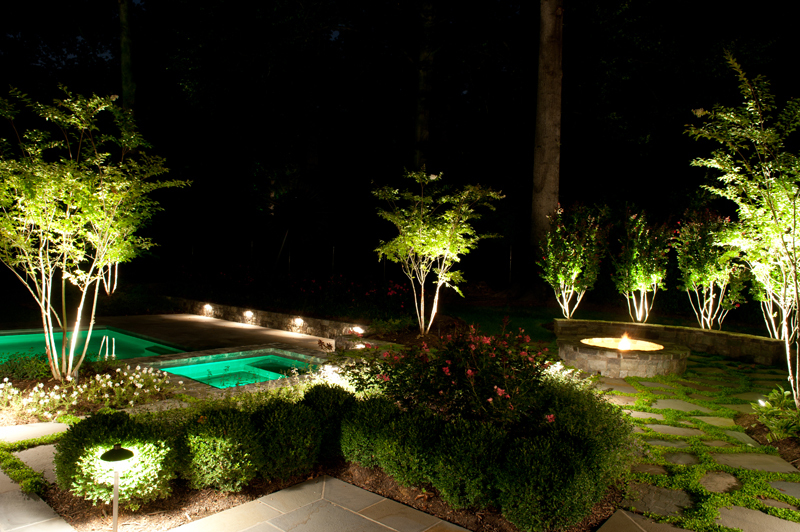 Outdoor lighting can increase safety and security while highlighting the beautiful elements of your yard or deck. We all know that the winter months are darker than the rest of the year, but that shouldn’t stop you from enjoying your lawn, gardens and pathways safety regardless of the time of day. Implementing outdoor lighting is beneficial in many ways. It can improve safety, security, aesthetic appeal and enjoyment of your space. Curious what outdoor lighting styles are trending for 2016? Aqua-Bright is here to help. At the turn of the new year, many people pledge to lead a more sustainable lifestyle. 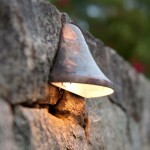 You can do this with your outdoor lighting! 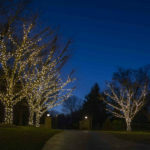 LED lights are an increasingly popular and energy efficient option to consider. LED lights last longer than traditional bulbs and can save you money on your utility bill. They are perfect for illuminating steps, walkways and outdoor living spaces. When your space is illuminated properly and organically, you will feel safer and more secure without feeling distracted by a harsh and constant glow. This landscape lighting is often added onto stairs, along walkways, in plant beds, inside columns and under sitting walls. Landscape lighting is implemented naturally to deter criminals and unwanted wildlife from hiding in the shadows or approaching your home. 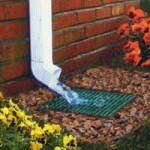 It also increases safety by providing clear vision of walkways and entryways that helps prevent falling and tripping. Your outdoor space can be a great area to entertain if you have proper lighting and features. Hardscaping elements like outdoor kitchens and fire pits make entertaining all the more exciting and functional, but you shouldn’t have to depend on firelight to see your guests. You can enhance entertainment with spotlight features that illuminate your outdoor kitchen, sitting walls, patio and water areas. As technology advances, you can control almost anything with the touch of a button. Your outdoor lighting system doesn’t have to be any different. More and more lighting systems are allowing for digital control from your smartphone or tablet. You can also implement lighting timers and controllers that provide efficient and timesaving benefits. For more information about outdoor lighting for your Maryland home, call Aqua-Bright today at 410-489-9009 or take a tour of our website. 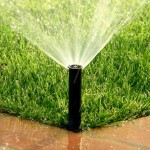 We offer top notch irrigation services from seasoned professionals. 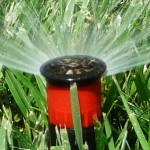 You can follow Aqua-Bright Irrigation & Illumination on Facebook, Twitter, Google+, and LinkedIn for more updates and information about our illumination and irrigation services! For examples of our work, check us out on Pinterest, too! This entry was posted on Monday, January 4th, 2016	at 3:32 pm	. You can follow any responses to this entry through the RSS 2.0	feed. Both comments and pings are currently closed.